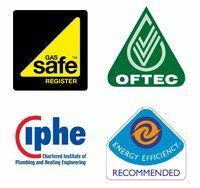 Stewart Chapman Plumbing and Heating Ltd is a friendly family based business offering heating and renewable energy solutions to all private, public and commercial customers across the North East of England including Darlington, Newton Aycliffe and Bishop Auckland. 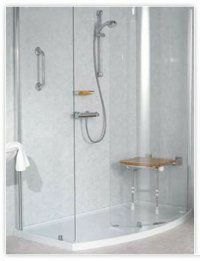 We can offer ideas, advice and support which will enable you to have the bathroom which best meets your individual needs and wishes. We can visit you to advice on how your home can best accommodate your need for a bathroom which is both accessible and stylish. We offer a complete service from planning to completion with the aim of achieving complete satisfaction for our customers. From the earliest stage of planning our customers deal with just one person who will manage the project throughout and whom the customer will be able to discuss all aspects of their bathroom installation. 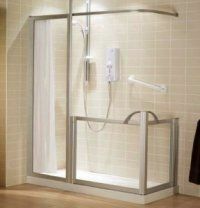 When considering a bath, shower, en-suite or cloakroom to meet special needs there are a wide range of choices regarding fixtures, the type of flooring, wall covering, lighting and ventilation. Added storage in the form of fitted units may prove an advantage particularly where space is limited. 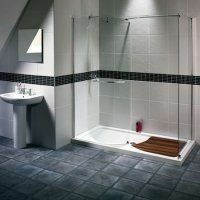 The installation of a bath, shower, en-suite or wet-room to meet your particular needs by Stewart Chapman Plumbing and Heating Ltd will afford you the peace of mind that your installation will be completed to the highest standard of workmanship. Your bathroom will meet your individual needs and provide a safe and comfortable environment for you and your family providing you with a bathing experience which may not previously have been possible. Stewart Chapman Plumbing and Heating Ltd can provide you with a complete boiler Service from installation to servicing and repair. We can provide you with all the help and advice you need.